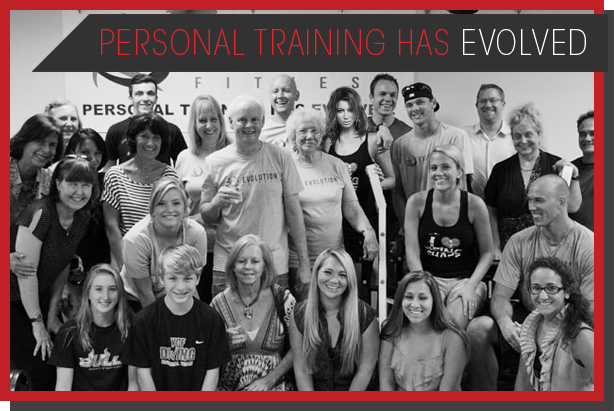 Evolution Fitness Orlando is the premiere one-on-one personal training facility in Orlando. Located in the Dr. Phillip’s area, Evolution Fitness is built on a passion for a healthy lifestyle and fitness. We understand that no two people’s workout goals are the same, therefore customization and creativity are key. No membership fees. Just one-on-one training. Try Evolution Fitness today for a Free Introductory Session. Small group training also available.